Trains between Carlisle and the North East will resume tomorrow (Monday 8 February). 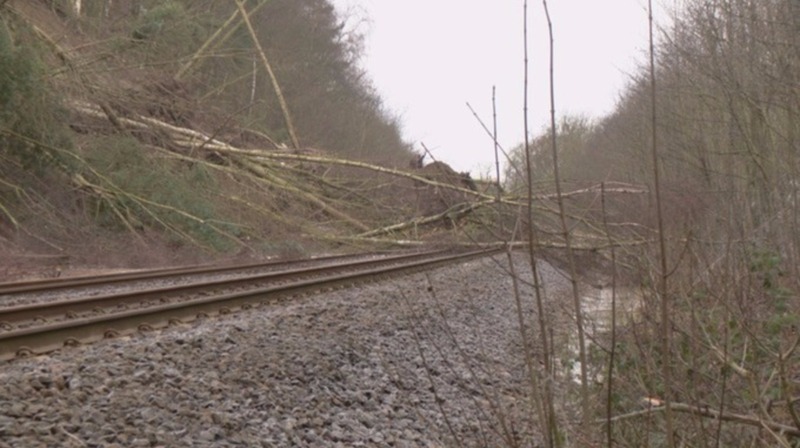 Rail services have been disrupted since a huge landslip at Farnley Hough, near Corbridge, in January. Network Rail revealed last week that it planned to re-open the line on 8 February providing there were no further setbacks, and it has confirmed today that services will resume as planned.